Did AbbVie unfairly thwart competition by creating a ‘patent thicket’ around its Humira drug? In a little noticed order, a federal judge recently raised the intriguing possibility that a so-called patent thicket — a large number of patents that a drug maker obtains to thwart rivals — might stifle competition if the patents were established as the result of some misbehavior. 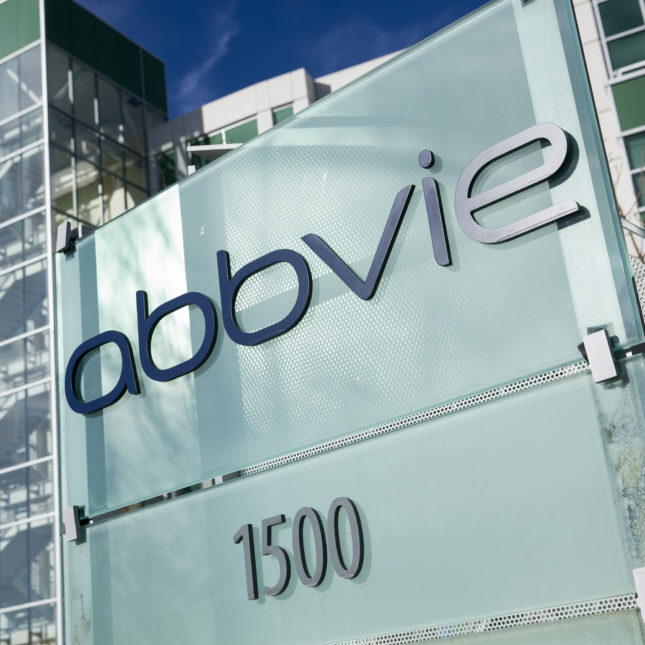 The order was issued last month in a lawsuit filed by AbbVie (ABBV), which is seeking to prevent Boehringer Ingelheim from marketing a biosimilar version of its Humira rheumatoid arthritis treatment. The medicine generated nearly $12.4 billion in sales last year in the U.S. alone for AbbVie and is protected by dozens of patents, many of which do not expire until 2022. @Observer079: I think you’re mixed up. What makes patent settlements “pay for delay” or “reverse payments” is that the patent-holder ends up paying the alleged infringer while proclaiming (through settlement) the validity of the patent. The contention is that this happens because the patent-holder splits the monopoly profits off the extended patent term for an invalid patent. If, as here, the infringer is paying the patent-holder for entry before patent expiration, that’s decidedly NOT a pay for delay situation and there’s no inference to be drawn that the patent is invalid. HH10, I don’t question your explanation – what I surmise is they are not deferring merely out of the goodess of their hearts – and that the future royalties will reimburse whatever they are getting from AbbVee to hold off. Or, as you say, I may just be mixed up. Hmmm, AbbVee denies paying to delay. Assuming this sentence by our scribe is accurate -, “Both companies agreed not to launch biosimilars in the U.S. until 2023, and will pay royalties to AbbVie.” – this seems to argue precisely for that. It reminds one of the current ‘collusion in plain sight’ dialectic.